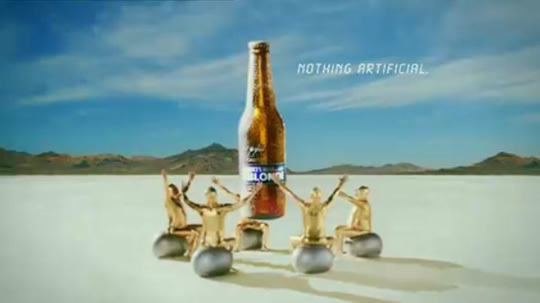 This commercial for Carlton Natural Blonde Beer is by far one of the most awesome things we've seen in a while (and trust us, we see a lot). 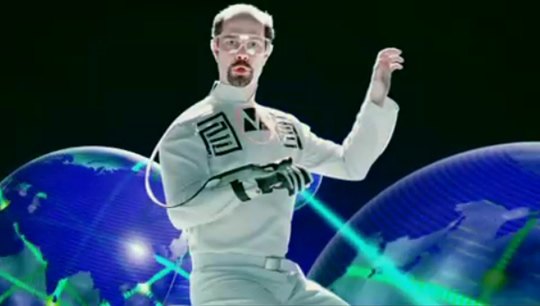 According to the commercial, the Australian future includes levitation suits with a laser-beam attachment for your hands, pogo running gear, friendly robot handshakes, and praying to a gigantic holographic projection of a beer bottle in the middle of the dessert while wearing golden unitards. Around the nation, people are asking: "What's that taste in my mouth?" What's that taste in your mouth? THE FUTURE. 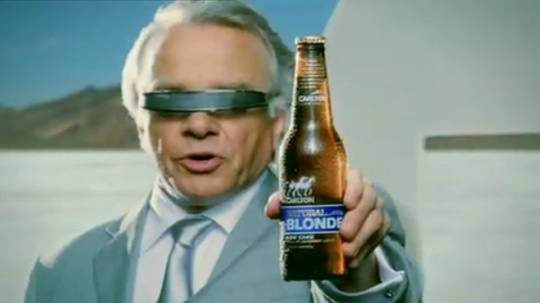 Carlton Natural Blonde Beer, full-strength beer, low carbohydrates, nothing artificial, and friends with robots. The beer of tomorrow, brewed in time for today. Gentlemen, taste the future in your mouth. 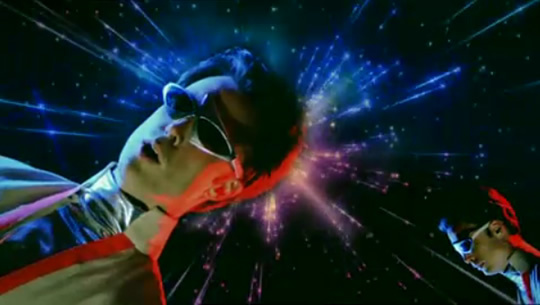 If this is the future, we want in.